As we dance with the turning of the wheel into 2018, it is another opportunity to open to more love and light. 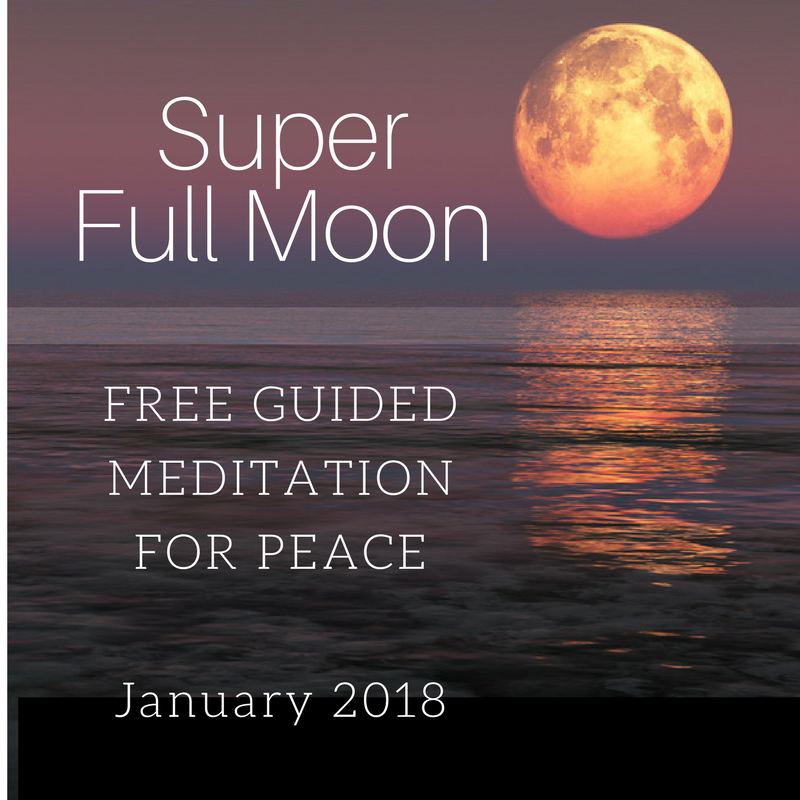 The Universe is offering us medicine of awakening and when we tune into the beauty available at time portals, it is possible open your heart light beyond the personal and return to the collective prayer of peace. 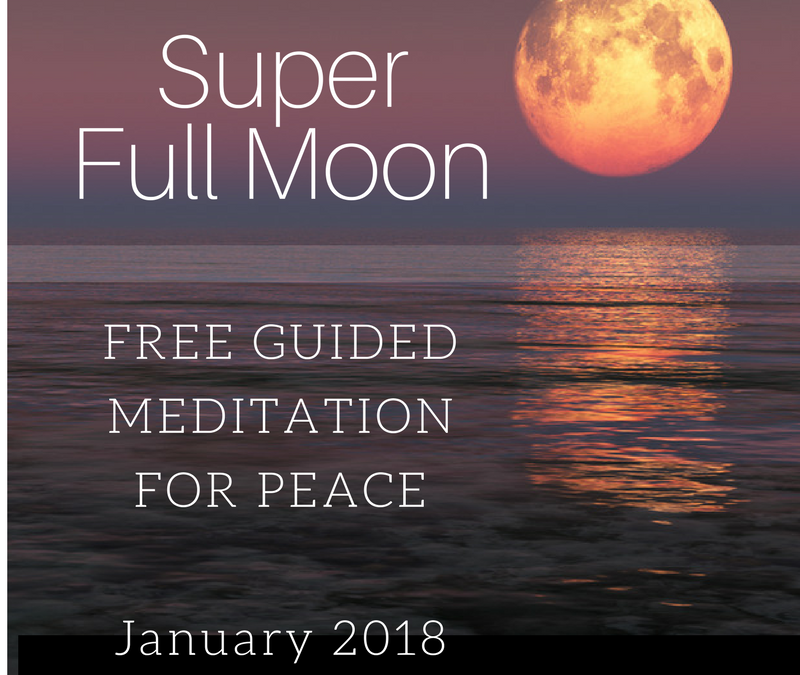 Enjoy this Full Moon Meditation I made this morning to prepare your heart and mind for this new cycle. Let me know what you think.